The clock is ticking! With 2018 coming to a close and everyone getting ready for the holidays, there still are some parents scrambling for the hot holiday toys of 2018 to put under the tree. But what are the hot holiday toys of 2018? 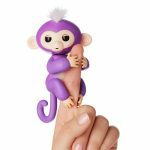 With this Holiday Gift Guide, we’ve rounded up 25 of the best Christmas toys and gifts that will bring a sparkle to your kid’s eyes and make them excited with glee when opening their presents on Christmas morning. All of these make great last-minute gift ideas that will surprise and delight … if you can still find them. 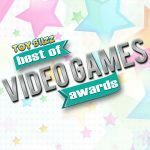 We wouldn’t be surprised if many of these toys are hard to find on store shelves … so let the hunt begin and best of luck! Let’s dive right into the Hot Holiday Toys of 2018! Surprise! 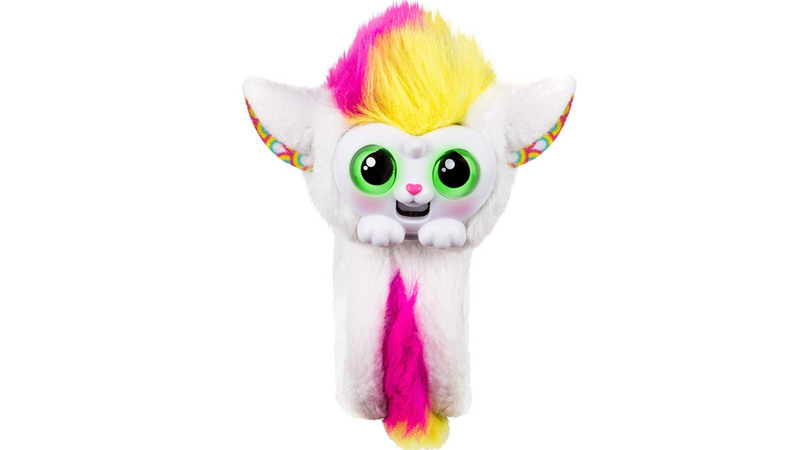 Poopsie Slime Surprise Unicorn is the hottest holiday toy of 2018. 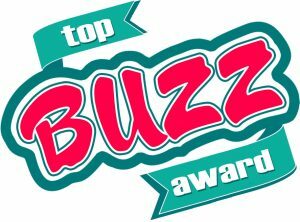 It’s the toy at the top of many kids’ Christmas wish lists and takes the coveted top spot on our Hot Holiday Toys 2018 list. 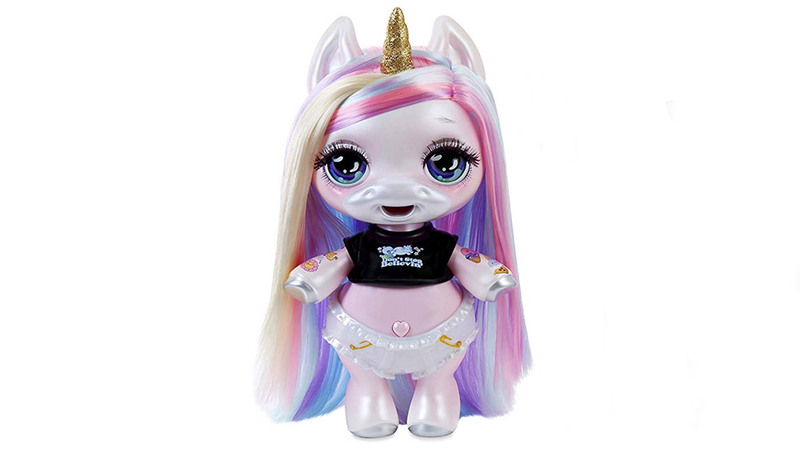 Feed these unicorn-themed dolls food, press their belly button, and they poop out SLIME! Yeah, it sounds disgusting … but kids absolutely love it, as it combines two of the biggest trends – slime and poop – into something magical and fun. You can make them drink from a bottle and poop in a potty. There are 4 to collect and over 20 magical surprises inside. 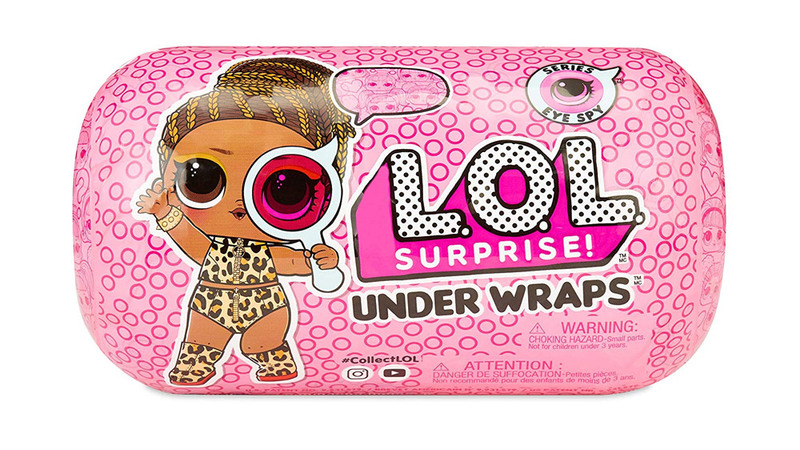 If you love a surprise, there is no bigger surprise than the L.O.L. Surprise! Bigger Surprise. This package is the ultimate dream collection for L.O.L. Surprise! 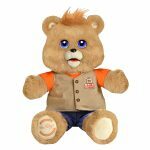 fans featuring over 60 exclusive dolls and accessories! The best part? Fans will see a mix of L.O.L. Surprise! dolls, ets, and even Lil Sisters. What surprises will you find inside? How would you like to take your Nintendo games anywhere? 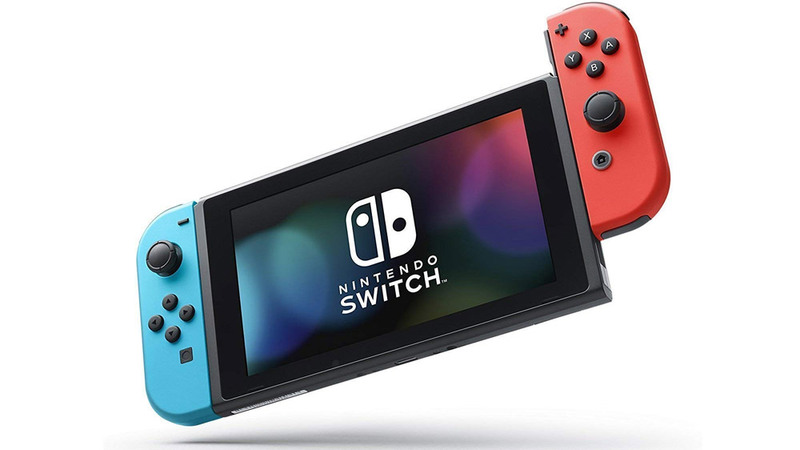 The Nintendo Switch instantly transforms from a home console to portable console simply by lifting the tablet out of the dock. The special Joy-Con controllers are detachable. 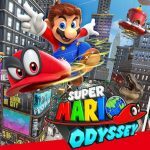 Play all your favorite Nintendo games at home or on the go. Let the fun and games begin! This might look like an adorable pet but with a couple of twists it can turn into a glam bracelet. Pure genius! You can wear them on your wrists or hang them from your backpack. There are over 70 bracelets to collect, including a unicorn. The Paw Patrol squad is ready to put out any fire. 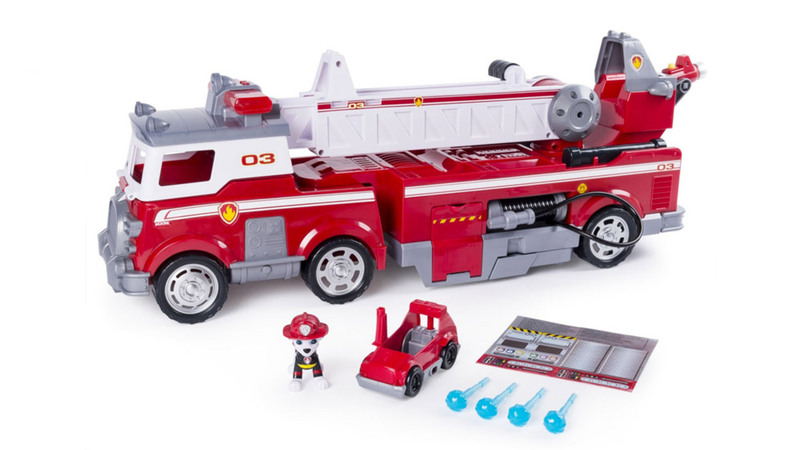 This fire truck has a 2-foot extending ladder, working water cannons, and it comes with Marshall. The coolest part? If you are looking for that big Santa gift, this is it. It is the largest Paw Patrol vehicle ever. Rescue missions in Adventure Bay will never be the same! Who doesn’t love to cheat in Monopoly? 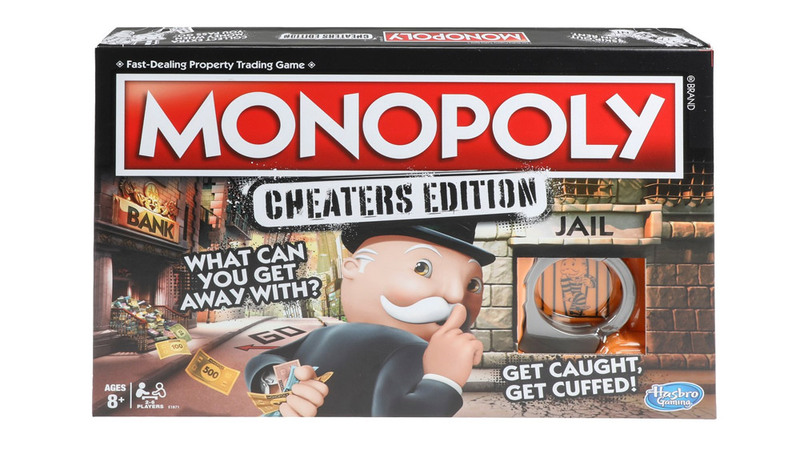 Now Hasbro is making cheating official with Monopoly Cheaters Edition. The core gameplay remains unchanged. So what has changed? There are 15 special cards tailored to the sneakiest family members. If you can get away with evil deeds, you’ll be rewarded; however, if you’re caught — you’ll end up in handcuffs. Now there’s no banker so you can rob the bank if you’re daring enough. Big hair just got more adorable! 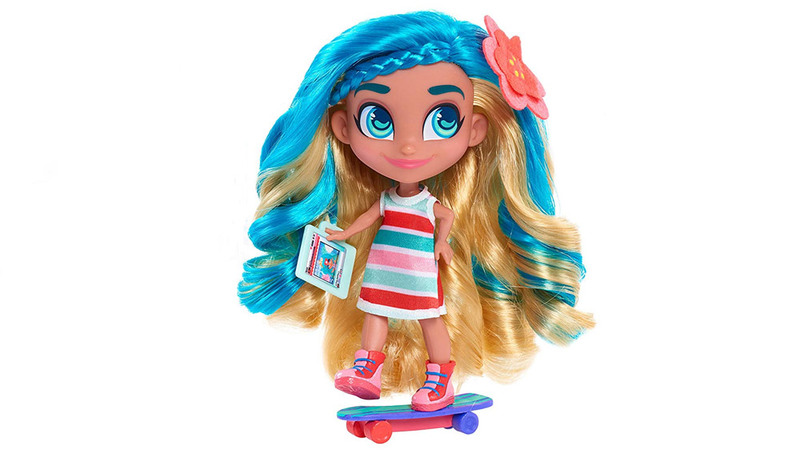 Based on a YouTube series, Hairdorables combine doll play with the fun of blind bag collectability. The main attraction is their long hair, which can be braided. Each doll comes with 11 fun surprises. You never know what you will find inside. To open the box, you simply pull the yellow tag and the box folds out into sections. Inside you will find the doll, accessories, and stickers. There are 36 different dolls to collect in this series. Say hello to Cozmo. He’s a robot bursting with personality, running AI that learns and evolves the more you play with him. He uses computer vision to know who is in the room. He maps out the world around him to avoid obstacles. Powered by an emotion engine, he sulks if you don’t play with him for a while or gets excited when he recognizes a face and wins a game. All these emotions vary depending on various inputs. He plays games with power cubes, counts numbers, stacks blocks and more. The coolest part? 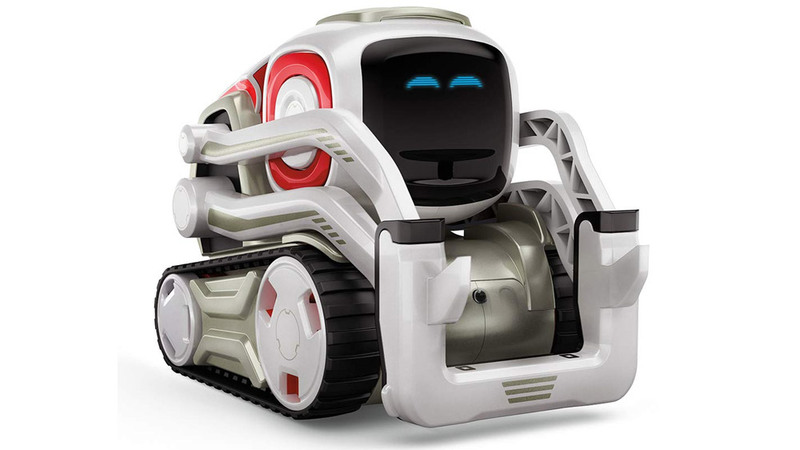 You can even program him without needing a background in robotics. LEGO is bringing back Harry Potter in a big way and everybody is excited. 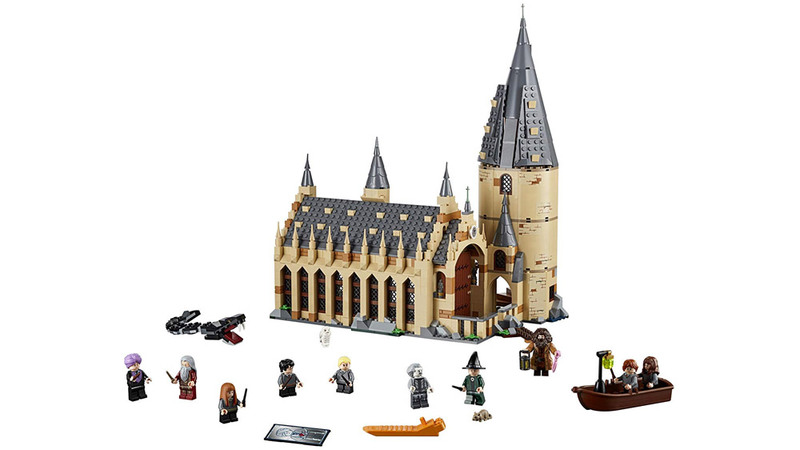 While there are other exciting Harry Potter sets available this year, the LEGO Harry Potter Hogwarts Great Hall is the real showstopper that has practically every Harry Potter fan drooling to get their hands on it. It comes with 11 minifigures so you get a ton of cool characters to bring the world to life. The coolest part? It has a moving staircase. Who doesn’t want to be a wizard? 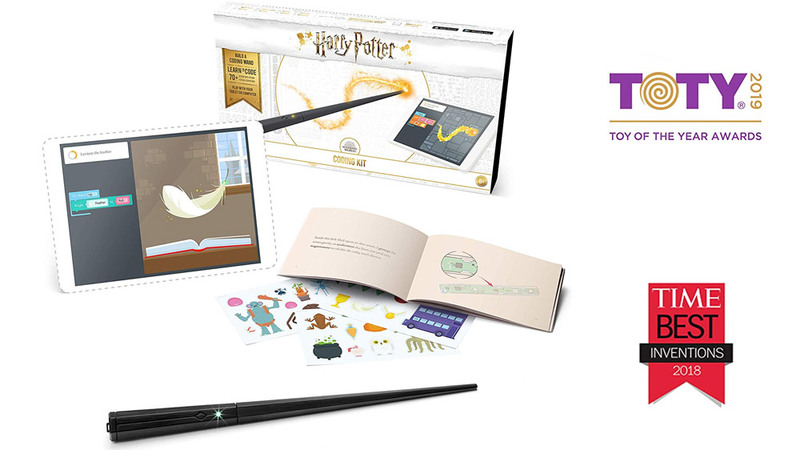 Now Harry Potter fans can build their own wand with this coding kit from Kano. Make feathers fly, goblets multiply, fire flow, pumpkins grow, and more. What’s cool? Wave your coding wand to see the magical effects on a tablet. The big kids have the Apple Watch and Fitbit – so where does that leave kids? 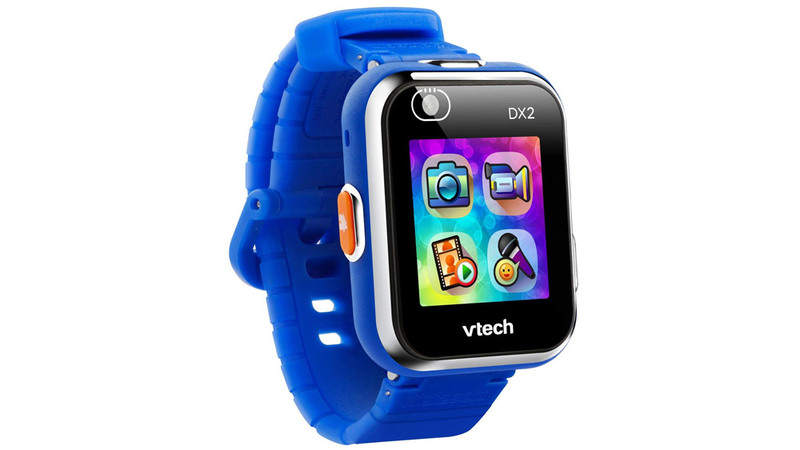 Featuring a new sleek and stylish design, kids can get in on the smartwatch action with the VTech Kidizoom Smartwatch DX2. In addition to telling time, it shoots photos and captures video. The watch features two cameras for photos and selfies. It features a fun monster-catching game a la Pokemon Go. Kids can even play fun games and activities. Want to take your Velociraptor Blue role-play experience to the next level? 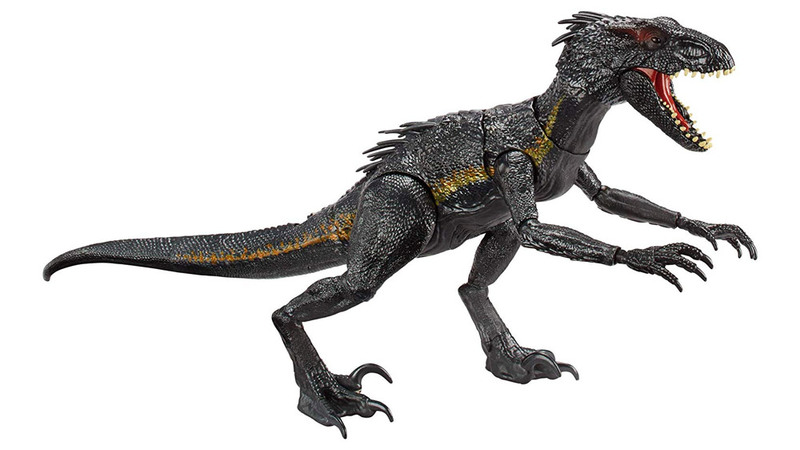 Consider the Jurassic World Velociraptor Blue Claws. 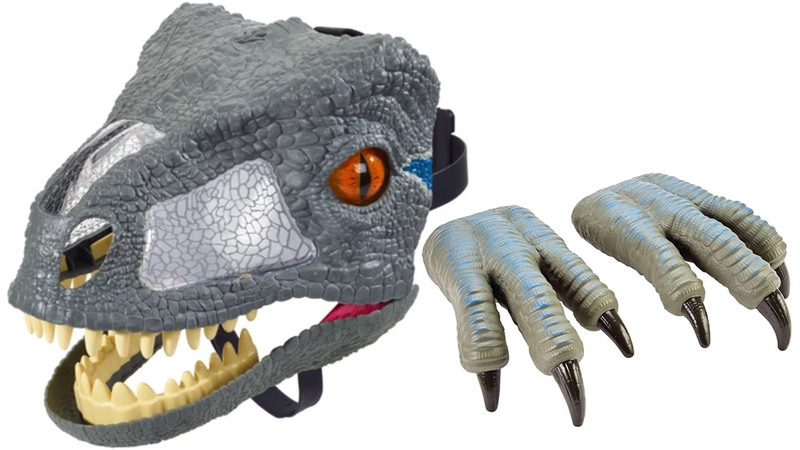 They complete your Velociraptor Blue look when combined with the Chomp ‘N Roar Mask Velociraptor Blue, which features realistic skin texture, teeth, moving eyes, and sounds effects to bring the action roaring to life. 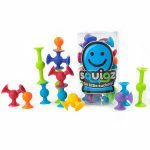 The movie-accurate details and flexible and bendable claws take your play experience to a whole new level. 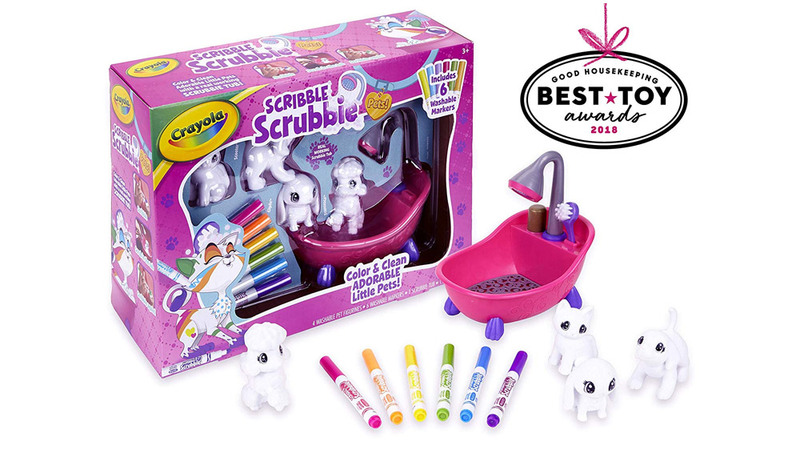 The Scrubbie Pets are colorable and washable pet figures that kids can scribble designs on over and over again with washable markers. When you want to change their design, you simply give them a bath. It’s simple and creative fun! 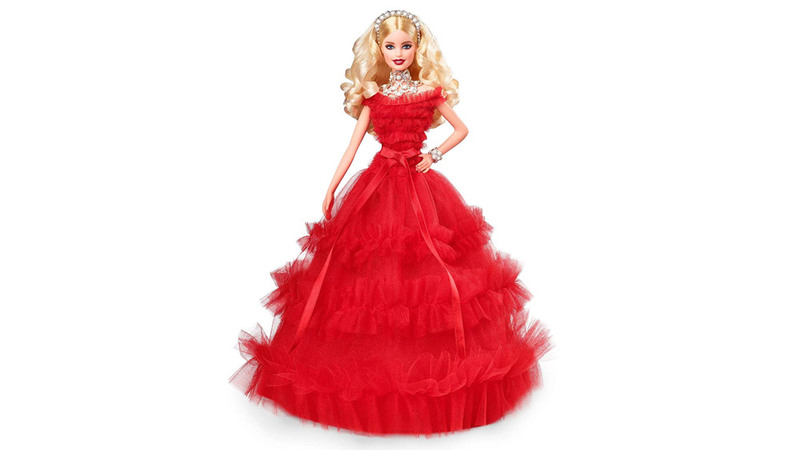 The holidays are in the air so that means there’s a new Barbie 2018 Holiday Doll for collectors and fans alike. Holiday parties will be red hot! Doesn’t she look absolutely stunning in her gown and accessories?! Make the holidays shine bright with the 2018 Holiday Barbie! This furry little creature looks helpless out of the box. Wash it, give it some love, and groom it to rescue it! You might get a cat, dog, or bunny. Who will you rescue? Hatchimals are giant eggs that kids must hatch by nurturing them. 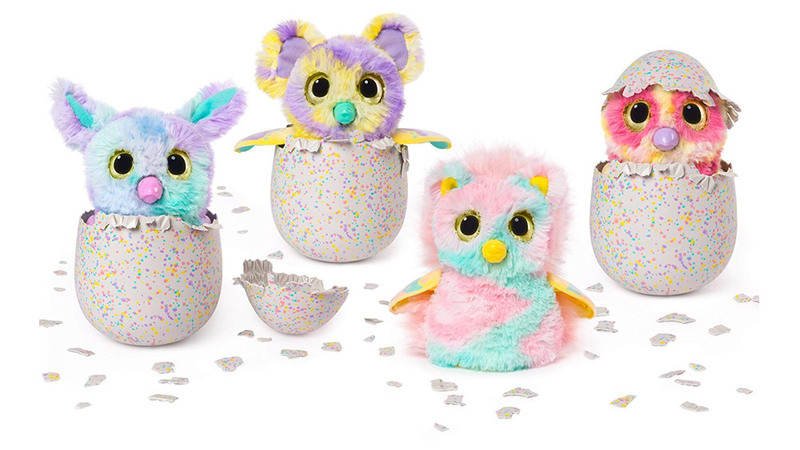 What’s new and exciting in the wonderful world of Hatchimals? Meet Hatchimals Mystery. Now the Hatchimals you hatch will be a mystery. 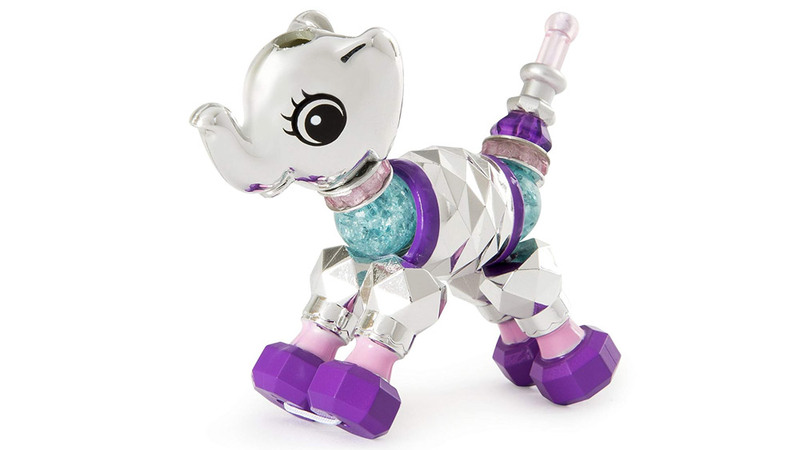 Kids can hatch and discover one of four brand new mystery creatures. Who will you hatch? Meet the new slap bracelet. 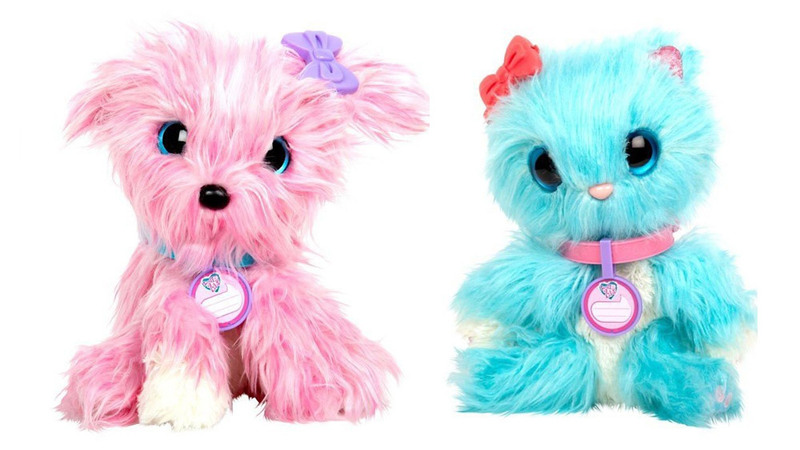 These adorable furry pets wrap around your wrists, ankles, or backpacks. Their eye color changes based on their mood. The cuteness doesn’t stop there. They can purr, giggle, and even sing. There are four to collect in the line. 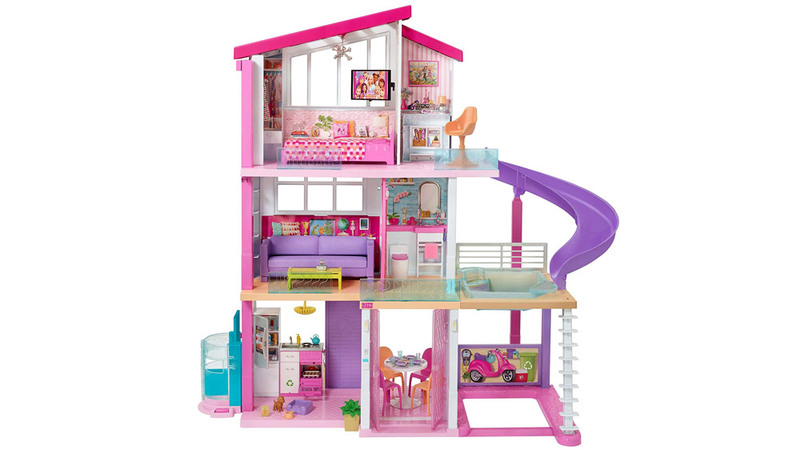 Dream big with the new Barbie DreamHouse. With 3 floors, 8 rooms, outdoor area, rooftop pool and slide, working elevator, lights, sounds, and more, it’s sure to inspire endless, open-ended storytelling adventures. 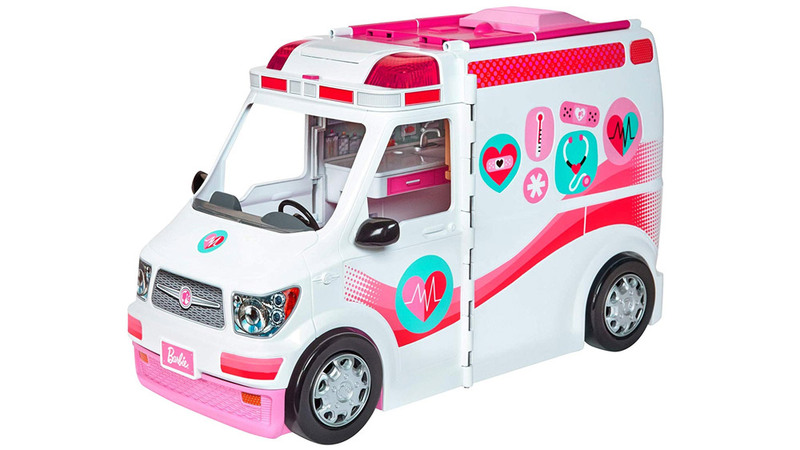 We love that the garage fits your Barbie vehicle or camper. It’s the perfect blend of indoor and outdoor fun. Ever dreamt of playing Rocket League in real life? Now you can! 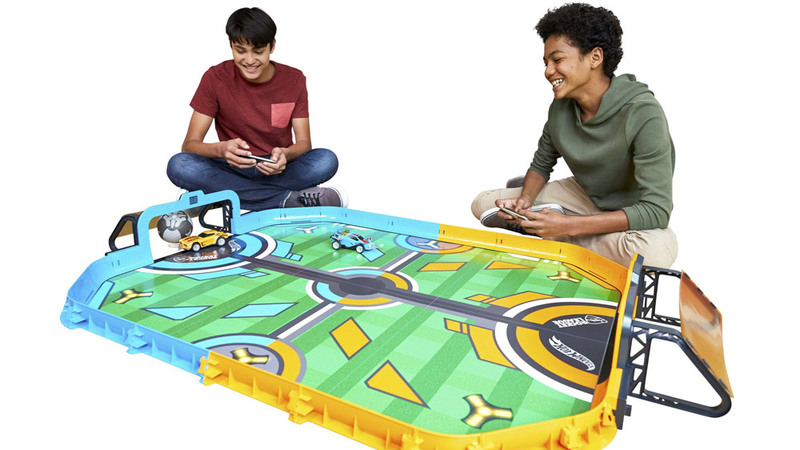 Featuring an immaculately detailed Rocket League Arena, this Hot Wheels set allows players to wrestle with each other to knock the soccer ball through their opponent’s goal. The set features app-controlled vehicles and comes bundled with a car charging station. Each car lasts about 15-minutes on a charge. What’s amazing? Mattel has somehow managed to capture the wacky, addictive fun of the video game. 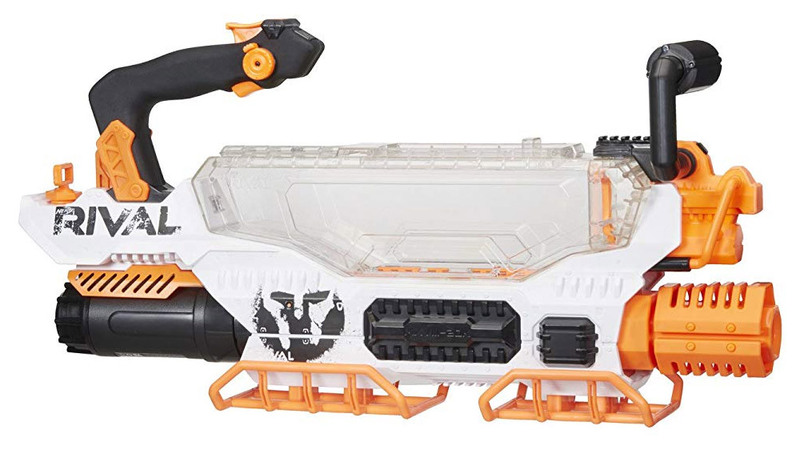 The Nerf Prometheus is Nerf’s flagship blaster of 2018, and it can best be described as a ‘BEAST’! 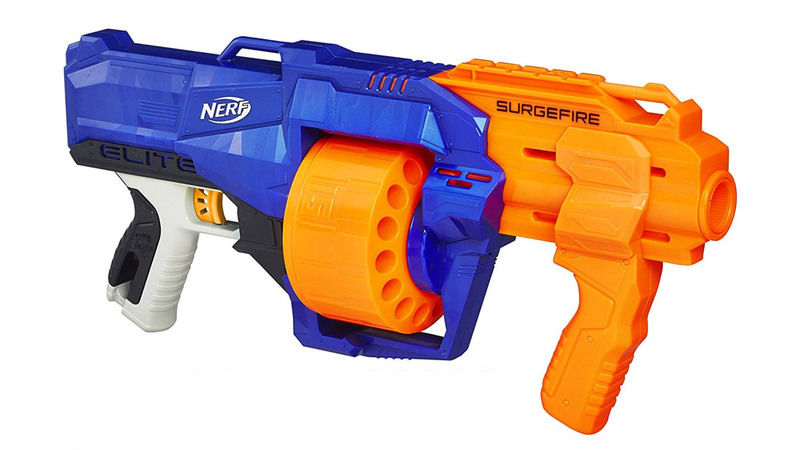 Designed for teens, this mammoth blaster has a hopper that can hold up to 200 rounds of foam Nerf Rival ammo. It blasts with an advanced acceleration system of 8 rounds per second. Its rechargeable battery is perfect for all-day play. Simply hold down the accelerator and press the trigger to empty it in just 25-seconds flat. The only problem? Picking up all the ammo. Your Nerf wars will never be the same. Dominate your missions with the Prometheus! If the Fingerlings were not enough, the Fingerlings have been given a giant plush makeover. 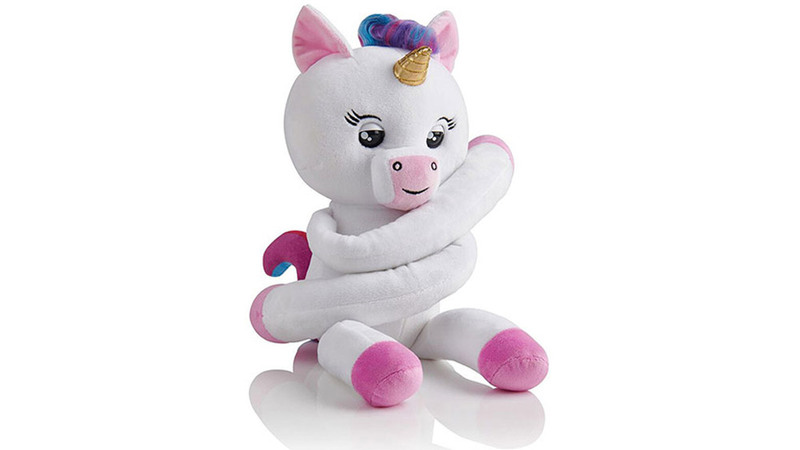 This sensor-stuffed unicorn has all of the fun of the original, but now it is soft and huggable. They’re also available as monkeys in a variety of colors: hot pink, blue, and glitter purple. Like the originals, they love giving out kisses and respond to motion and touch. Who doesn’t need a hug? We hope you found something exciting for your loved one on our Hot Holiday Toys 2018 Gift Guide. Didn’t find your favorite Hot Holiday Toy on our list? 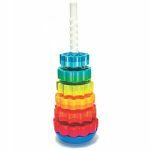 Check out our comprehensive ULTIMATE Top Toys For Christmas 2018 Gift Guide featuring over 500 delightful gift ideas that kids will love. It has literally got something to satisfy everyone. What is your favorite holiday toy of 2018? Sound off in the comments below. We’d love to hear from you! Happy Holidays from all of us at Toy Buzz. We wish you all a happy and safe holiday season.